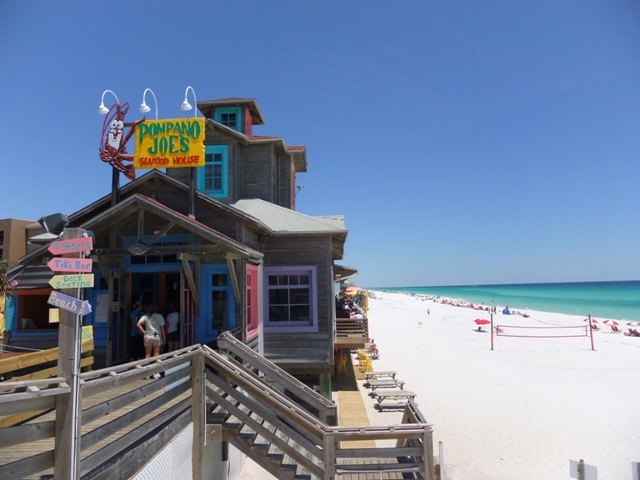 For a seafood lover, Destin is certainly the place to go when you are craving fresh Florida cuisine. 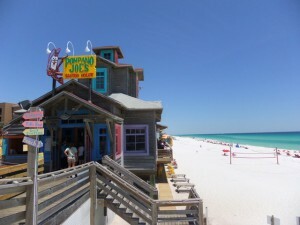 Destin’s famous waters provide local restaurants with the freshest and largest seafood selection on the Gulf. Visit the docks of the Destin harbor and watch the unloading of red snapper, grouper, pompano, amberjack, triggerfish, and yellowfin tuna (to name a few). From Florida’s coastal cuisine to everything in between, Destin is blessed with over 230 restaurants where you can dine on any kind of food your heart and tastebuds desire. 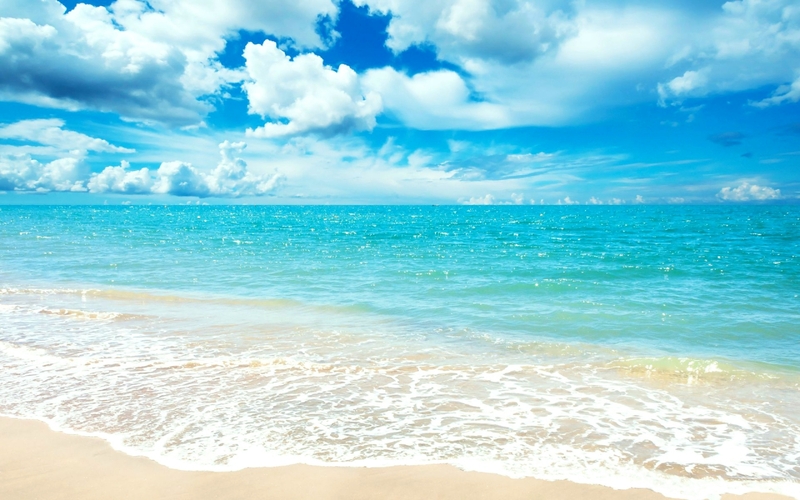 Destin’s climate, beautiful surroundings, and bountiful waters have attracted some top culinary talent and they are here to please. Destin dining can be exactly how you want it. From casual dining to the ultimate in fine dining, to somewhere in between, Destin certainly aims to please.